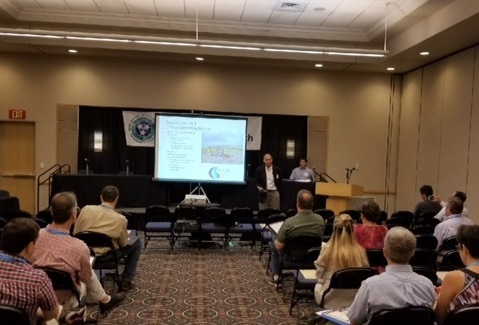 This week, the Environmental Show of the South was held in Chattanooga, Tennessee — the region’s largest and most comprehensive environmental conference. Oasis Consulting Services was well-represented by Vice President of Strategic Business Development Michael Monteleone, P.E., who also delivered an insightful presentation. 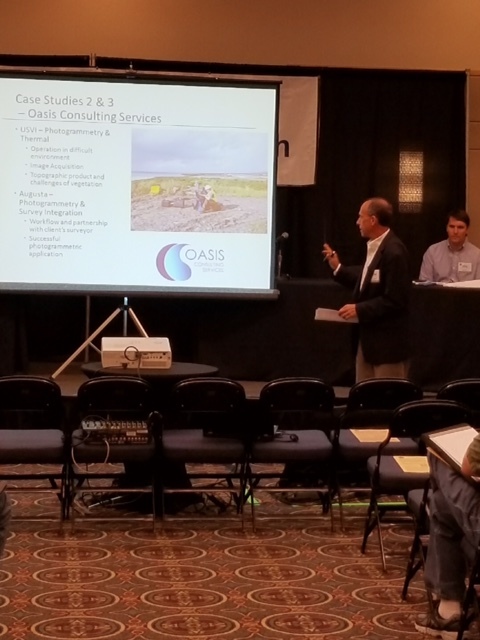 Discussing the topic of “Best Practices for Unmanned Aerial Vehicle (UAV) Turnkey Services,” Mr. Monteleone showcased why Oasis Consulting Services is at the forefront of innovation within the environmental engineering industry.